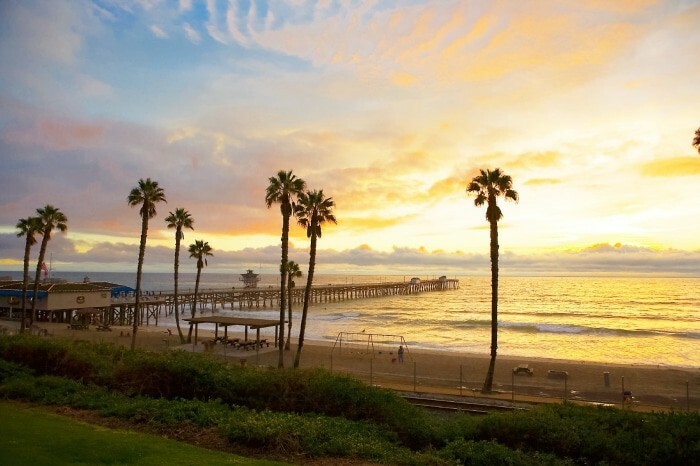 San Clemente, California is home to over 65,000 residents. The average temperature is 73. The city has a lot to offer residents in terms of housing from condos to single family homes. 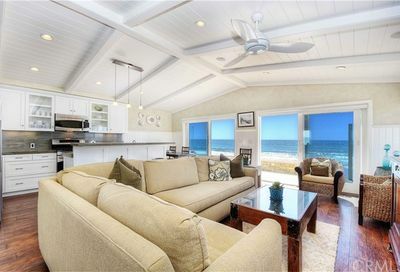 Today, we are focused on “San Clemente beach front homes” in Southern California along the coastline. You may love waking up in the morning and watching the waves crash on the beach or dreamed about it. Perhaps you even love the smell of the ocean in the morning. 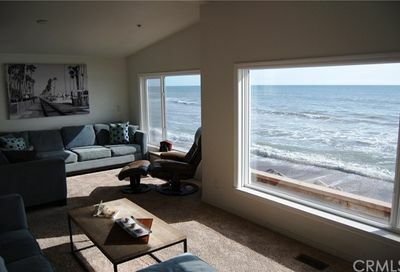 Whatever your reason is for wanting a beach front house, you can find it here in the Listings tab or through our San Clemente homes search. 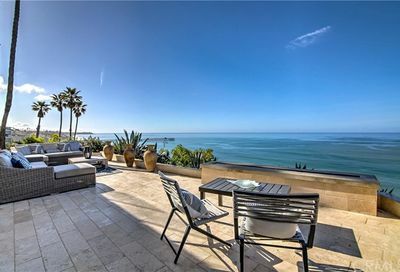 Browse the current active listings for sale of San Clemente beach front houses with big photos and lots of details per each listing.